I worked in-house with the hugely creative 90TEN director Peter Impey who led the project, and my role encompassed design, build, editing all the video, branding & linking all 90TEN’s social channels, advising on SEO and even a small amount of copywriting – pretty much a full-service agency offering. 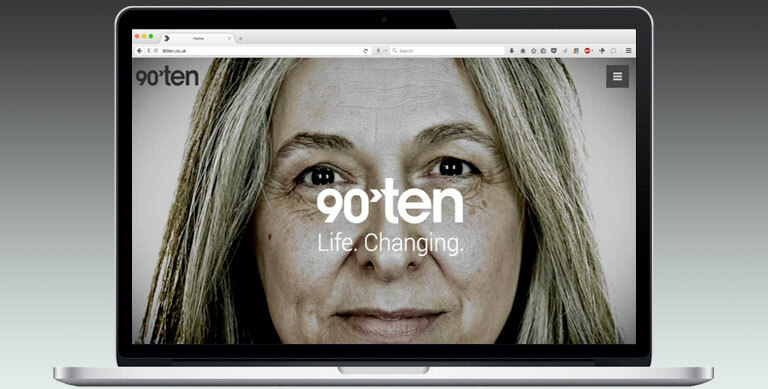 The brief was to produce a website that created a clear distinction between 90TEN, its competitors, and its own past. Given the key proposition is about focusing on people rather than products, the site was structured around a series of large images of faces, beautifully shot by fashion photographer Olivier Rieu, and video portraits of 90TEN’s personnel as a kind of living portrait gallery. This was all produced in tandem with the agency’s rebrand, also part of my brief. The award nomination is a lovely recognition of what was an enormously satisfying project both creatively, and as a working relationship with an agency full of very talented people. 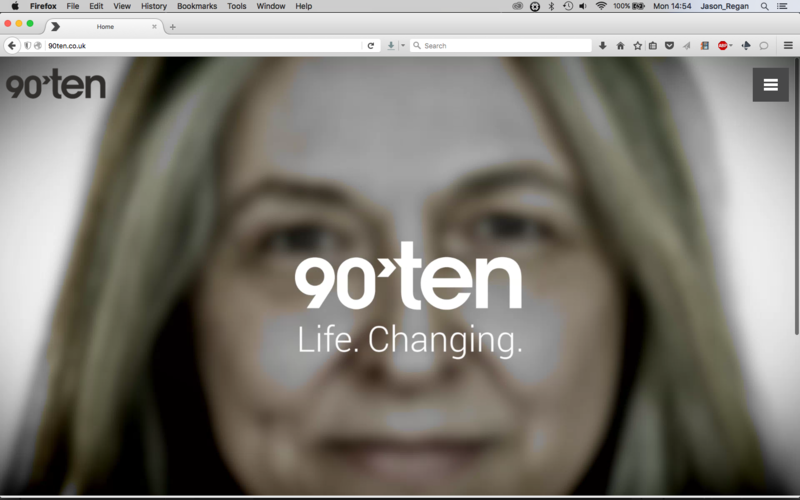 The portfolio page on the 90TEN project is here and more on the working process here.